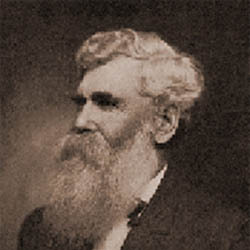 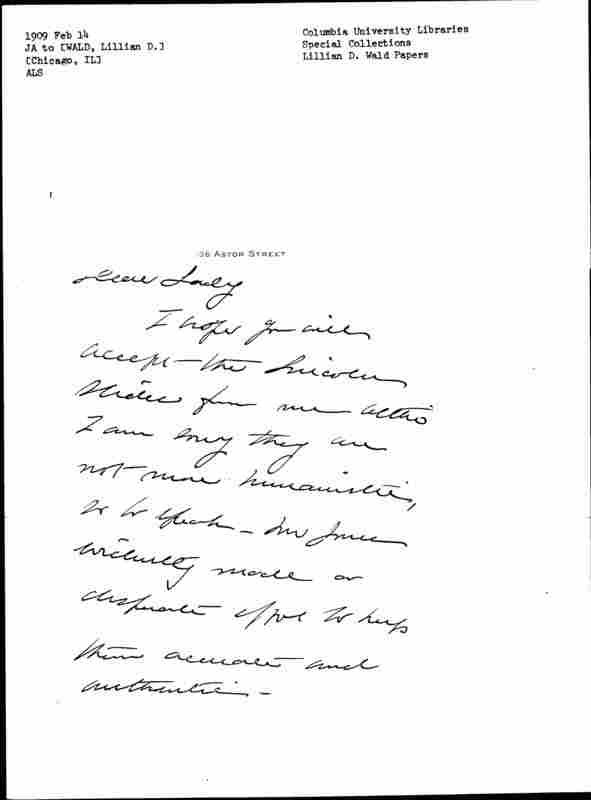 I hope you will accept the Lincoln slides from me [although] I am sorry they are not more humanistic, so to speak. 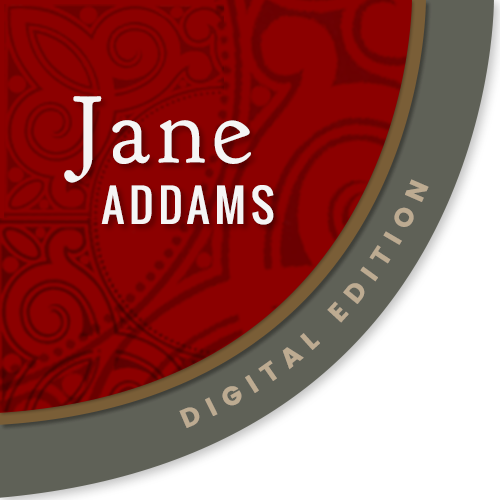 Mr Jones evidently made a desperate effort to keep them accurate and authentic. 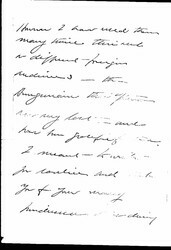 [page 2] However I have used them many times this week [on] different foreign audiences -- the Hungarians this afternoon are my last -- and have been grateful for them. 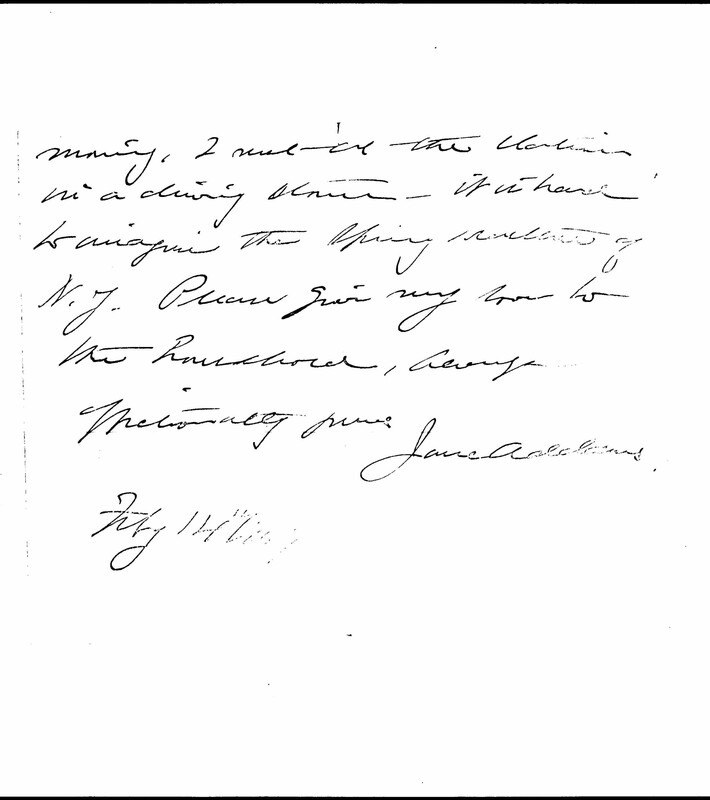 Addams sends Wald some slides and shares news about her travels. 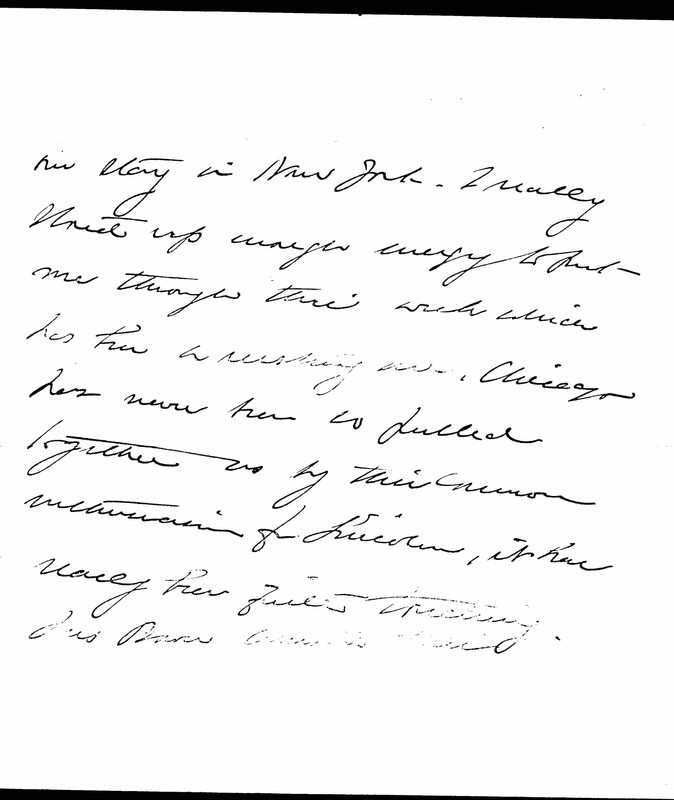 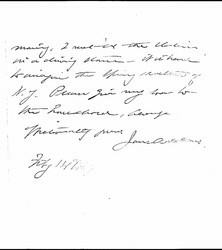 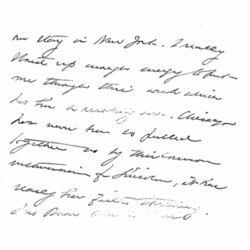 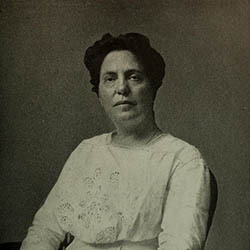 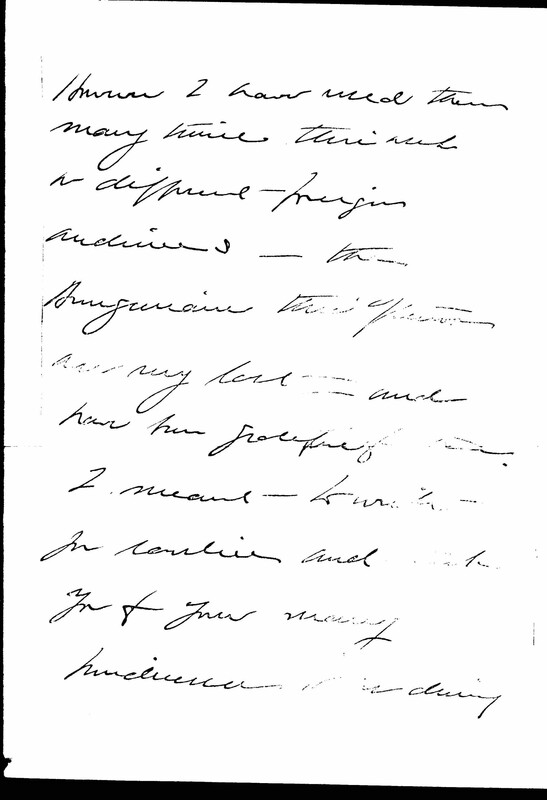 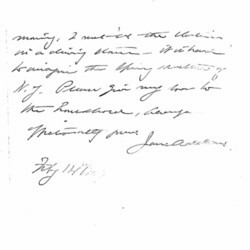 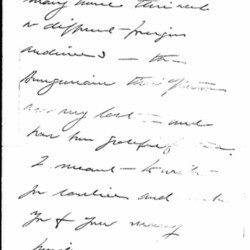 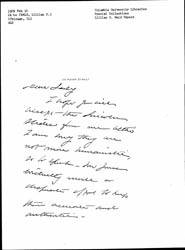 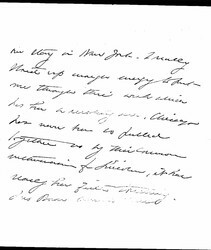 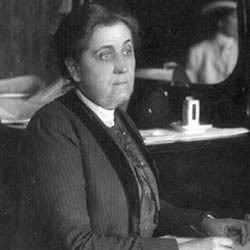 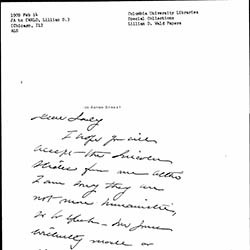 Addams, Jane, “Jane Addams to Lillian D. Wald, February 14, 1909,” Jane Addams Digital Edition, accessed April 22, 2019, https://digital.janeaddams.ramapo.edu/items/show/3195.